In 25 years, a small mobile operator in Newbury has grown into a global business and the seventh most valuable brand in the world. 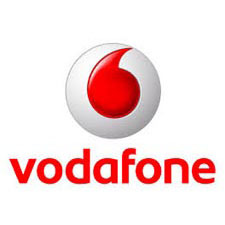 Vodafone now operate in more than 30 countries with over 403 million customers. In many markets we also offer fixed line and broadband services. We understand that businesses need a communications partner with solutions that scale and adapt as their business needs change. Fuelled by the desire for sustainable innovation, we recently introduced Vodafone Money Transfer which allows customers in emerging markets to send and receive money safely and easily using their mobile phone. We’ve also caused a stir in the industry with the Vodafone 150 – our most affordable ultra-low cost handset yet.